This updated iPhone reboot software review lists you the best 5 iPhone reboot app in the market. 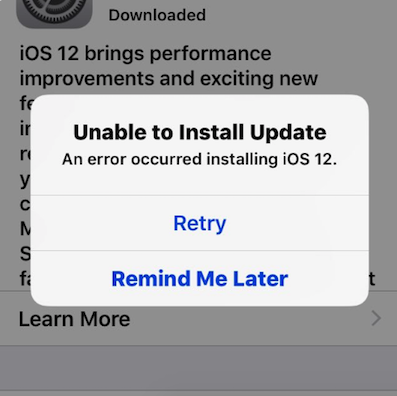 Also, it shows you the pros and cons of each of the iPhone reboot software to help you select the best one to reboot your iPhone. Many iPhone users may have encountered such situations, iPhone get stuck in black screen, white screen, Apple logo or in restarting loop, etc. when update to the latest iOS version, or for some unknown reasons. In such cases, a simple reboot of iPhone would easily solve the problem. However, it may lead to data loss on device. For most of us, the data on our smartphone are quite important to us, that we can’t affordable to lose, like photos, messages, notes, videos, personal data, passwords as well as other important files. Then is it possible to reboot iPhone without losing data? The answer is absolutely YES, and this is why we are here. In this review, we will share you 5 best iPhone reboot app that we tested strictly from thousands of software in the market. Detailed references will also be shown here to help you select the best one to reboot your iPhone. Also applying for iPad and iPod touch. iMobie PhoneRescue for iOS is an all-around iOS expert. It is designed for not only recovering iPhone data, but also fixing various iOS crashes. No matter your iPhone gets stuck on white screen, black screen, Apple logo, continuous reboot loop, etc. 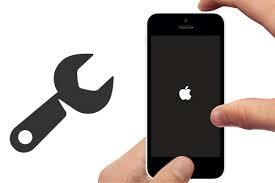 it helps you easily fix these errors and revive your iPhone back to normal. 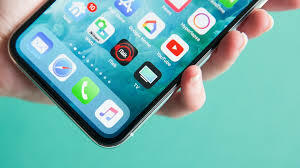 More importantly, with the advanced iOS repair mode of PhoneRescue, all data and settings will be kept 100% secure while rebooting your iPhone. 100% safe. It has received lots of international certifications. Highest success rate. 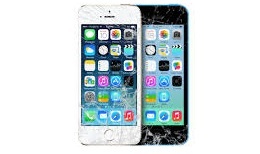 It has saved over millions of iPhone iPad users from various iPhone crashes and rescue their device successfully. Fastest restart speed. Just a few minutes are needed to fix the errors and reboot iPhone. Easy to use. It repairs your iPhone in just one simple click. No data loss risk. It won’t access, modify or erase anything in your iPhone while fixing the problems. All your privacy and files will remain confidential. Compatible with all iPhone models and iOS versions. iPhone XS (Max)/XR, iPhone X/8, iPhone 7/6/6s/5/5s/4 in iOS 12/11/10/9/8. Beyond iPhone Repair. 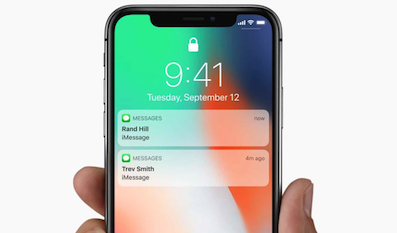 Besides helping reboot an iPhone, it also supports recovering deleted or lost iOS files, including photos, messages, contacts, notes, videos as well as other up to 31 file types. The Advanced Mode is not free. If your iPhone is a jailbroken one, then it will be updated to non-jailbroken. If you have unlocked your iPhone before, then it will be re-locked again. Step 1 Free Download PhoneRescue for iOS on your computer, or click the Download button below directly. Step 2 Connect your iPhone to the computer with its USB cable > Choose iOS Repair Tools mode > Click Right Arrow to continue. 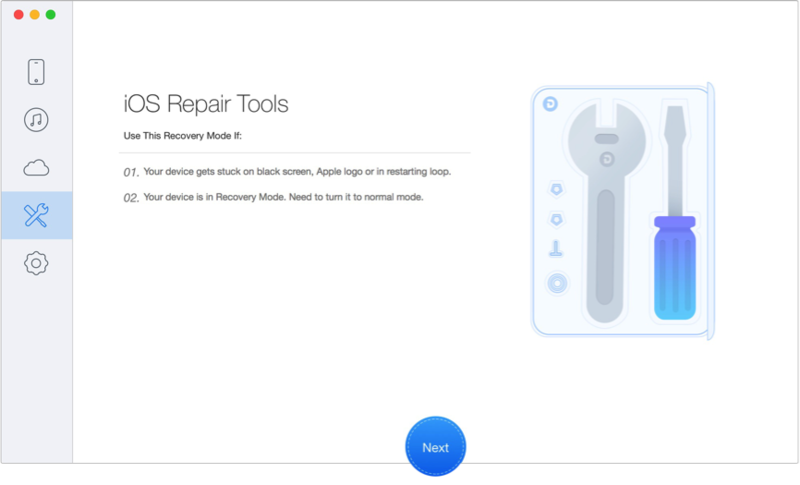 Step 3 Choose Advanced Mode to repair your iPhone. It won’t erase anything on iPhone. 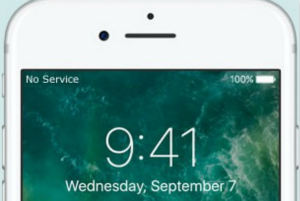 If you select the Standard Mode, your iOS system will be updated to the latest version and all device data will be completely erased. Step 4 Follow the 3-step instruction in the window to enter “Recovery” mode. 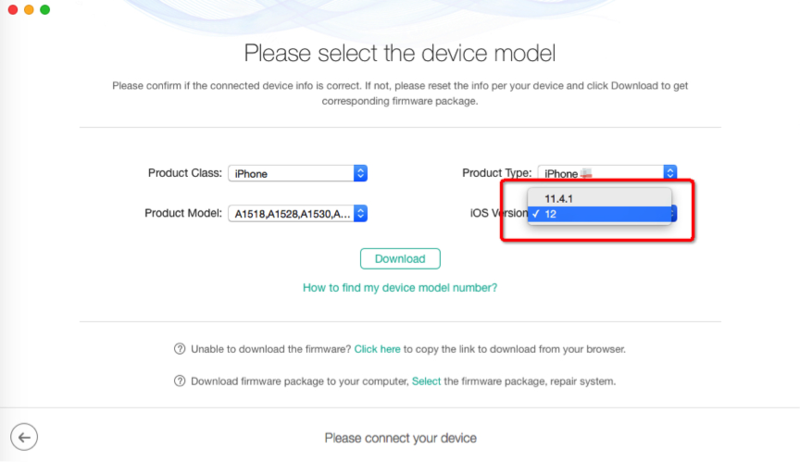 Step 5 After entering “Recovery” mode, check your device info > Click “Download” button to download the firmware for your iPhone. 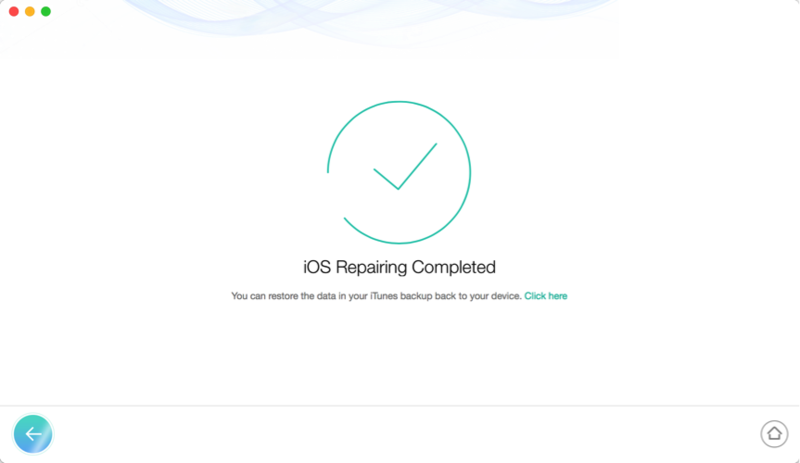 Step 6 After downloading process completes, PhoneRescue will repair your iPhone to normal automatically. Do not disconnect your iPhone until it reboots. 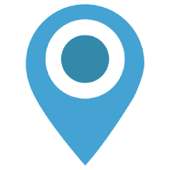 Primo for iOS is a powerful app that offers iOS data recovery services. 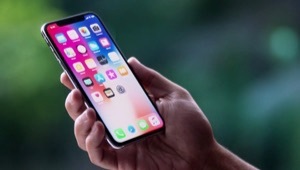 But beyond data recovery, it is also capable of fixing plenty of iOS system crashes and issues, including iOS upgrade problems, iPhone screen not response issue, etc. Its user-friendly interface and step-by-step guide make it quite easy for users to finish the iPhone reboot job. The reboot speed is fast. Just 1 click to fix your device to normal. Solve all iOS system problems automatically. Besides fixing various iOS crashes, recovering 25 types of iOS content as well. It takes a while to recognize iPhone. Tenorshare ReiBoot is one of the most popular iPhone reboot apps in the market. It is a secure and easy to use tool that enables you to fix various iOS system issues without losing a single byte. 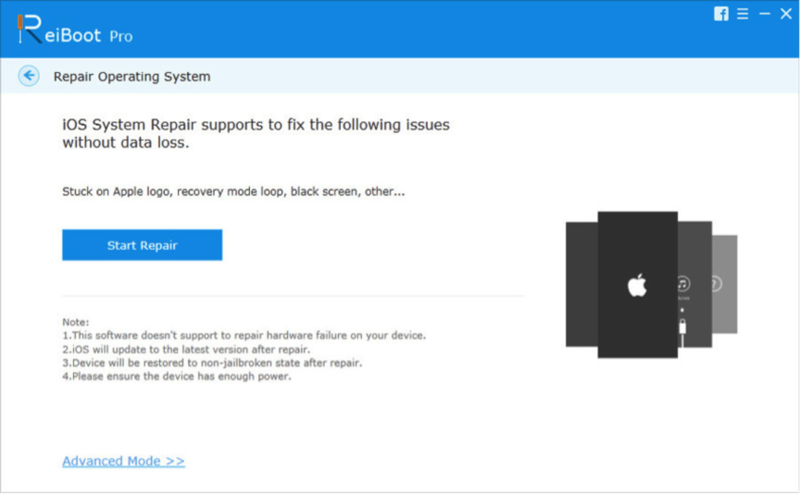 From iPhone stuck in recovery mode, white Apple logo, black screen, to the looping on start, ReiBoot offers an easy way to resolve 50 + iPhone software issues. Fix up to 50+ iOS stuck issues, like iPhone update error, iPhone app stuck and more. Fix dead iPhone to Normal without Data Loss. 1-Click to Enter/Exit Recovery Mode Free. Not free. 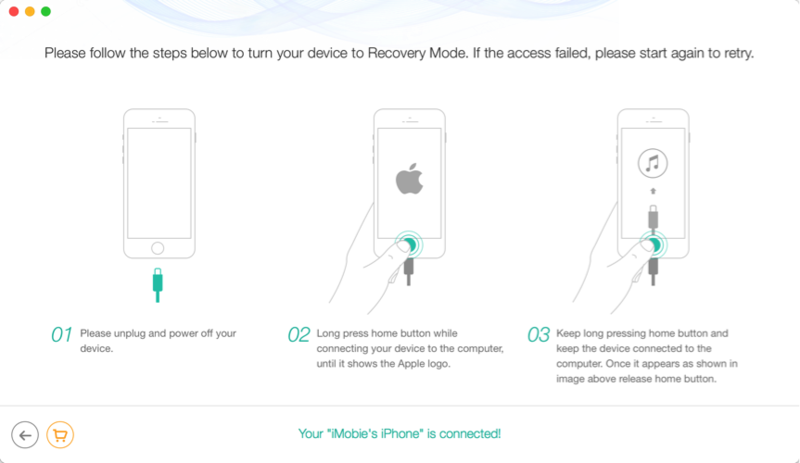 The trial version only allows you to enter recovery mode. It’s stability needs to be improved. 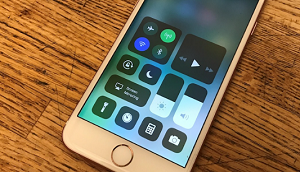 Dr.fone is an all-inclusive software that supports fixing all kinds of iOS issues, like black screen, white Apple logo, restart loop, and more, and making iPhone run normally. 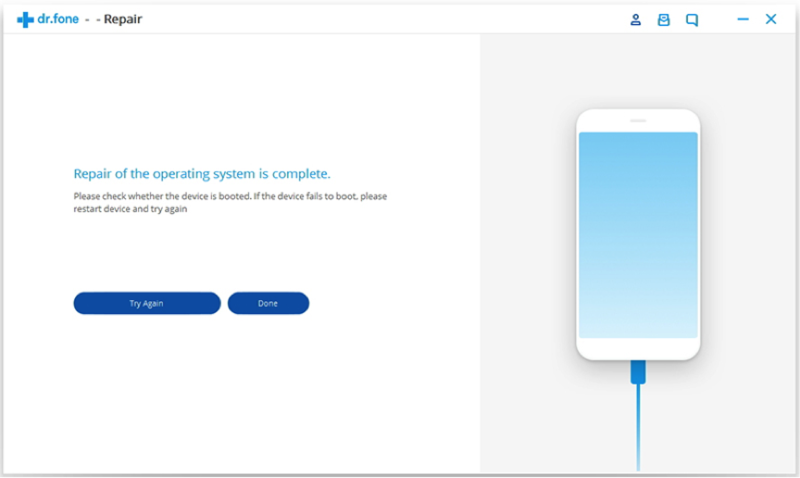 If you are searching for an efficient iPhone reboot app to help you reboot iPhone without losing your data, then Dr.fone for iOS is a good choice. 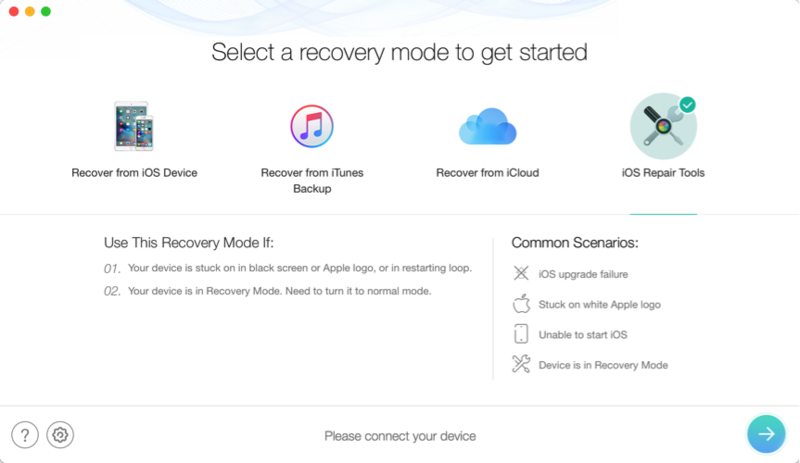 Fix various iOS stuck issues, such as stuck in recovery mode, white Apple logo, black screen, looping on start, etc. Fix iPhone to normal, no data loss at all. A little expensive compared with other iPhone reboot software. The time for downloading firmware is long. iMyFone Fixppo is also a professional iPhone reboot software. 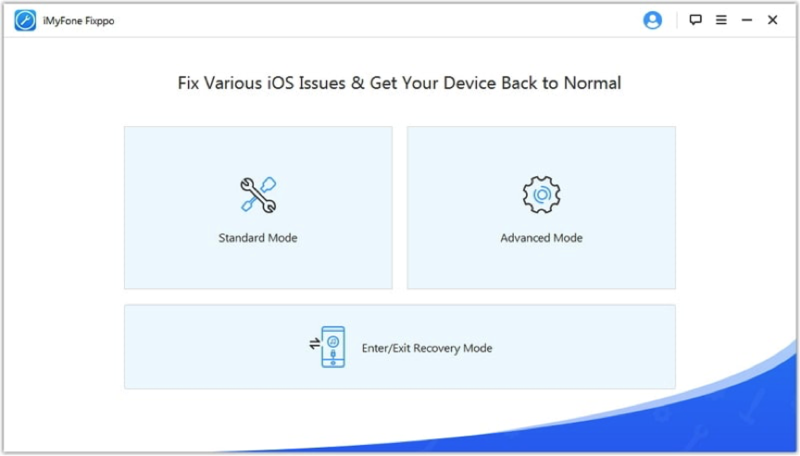 And like iMobie’s PhoneRescue, Fixppo also offers 2 different modes to help you get your frozen iPhone back to normal, Standard mode and Advanced mode. 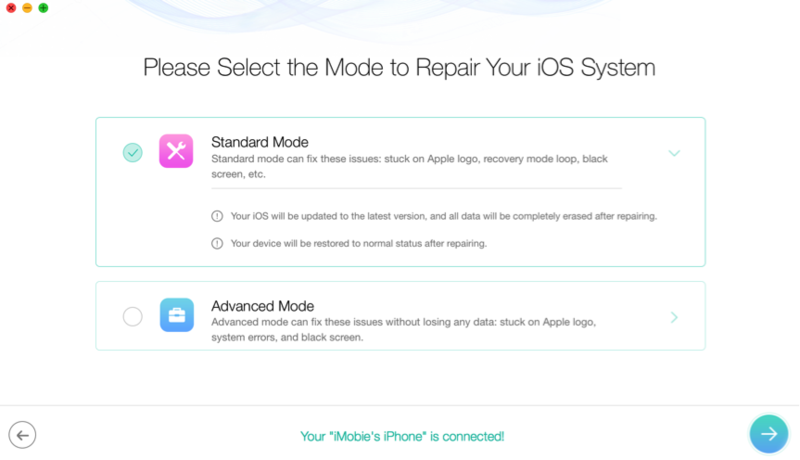 The Standard mode focus on fixing the iOS problems without causing any data loss. And the Advanced mode is mostly for serious iOS problems that Standard mode can’t solve, and this mode will cause data loss on device. Support fixing a wide array of iPhone stuck errors, even iPhone won’t turn on. Only a few clicks are needed to complete the whole repair and reboot job. There’s no data loss using Standard Mode. 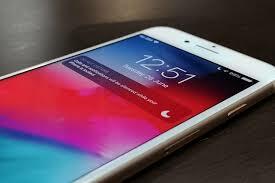 Sometimes, it may fail to solve the issues on device, or can’t help to reboot iPhone. Above 5 apps could be the best iPhone reboot software in the market, based on their safety and capability. Hope our recommendation gives you a good reference. 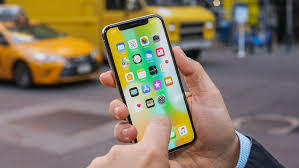 Tips: When your iPhone screen becomes unresponsive or gets stuck on some errors, stop using your iPhone and turn to some professional iPhone reboot app for help as soon as possible. 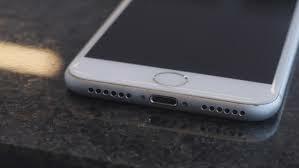 Otherwise, you may lose some or all of your files on iPhone, as any operation on a frozen iPhone would lead to data loss.